This trip to the beach or next, let us entertain you! 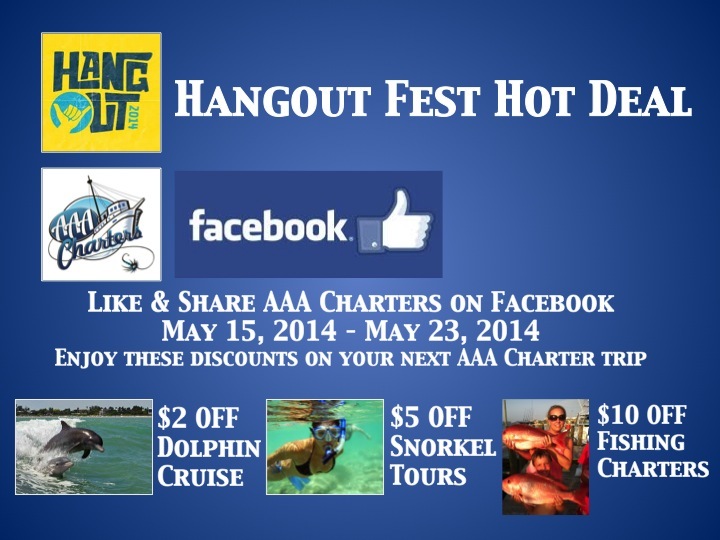 Like and share the AAA Charters Facebook page this week (5/15/14 – 5/23/14) for AAA Charters Special Offer Discounts: $2 OFF dolphin cruises, $5 OFF Snorkeling Tours, or $10 off fishing charters that can be used this trip to the beach, or to be used for your next Alabama Gulf Coast adventure. 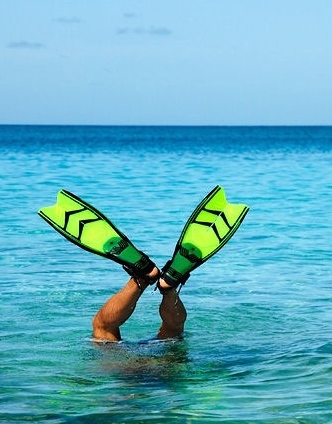 This entry was posted in Dolphin Cruises, Fishing, News and tagged deep sea fishing al orange beach al, dolphin tours gulf shores, guided snorkeling tours on May 16, 2014 by AAACharters Team.